We have arranged a list of "LOST & FOUND" things on our homepage. If you want to make someone happy or your want to be happy again, just write us an e-mail. 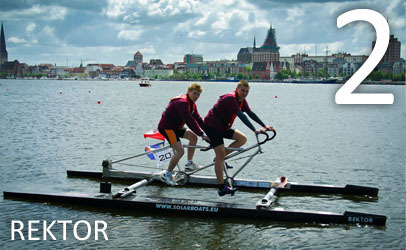 The results of the International Waterbike Regatta 2011 are published now. You can find them at the "RESULTS" button in the navigation. The complete lists with the final results of the IWR 2011 will be uploaded very soon. The weather is pretty good, everyone has fun an the first results are online now. it is a special pleasure for us to welcome you in our beautiful Hanseatic city. We spared no pains and efforts to give you a good time. 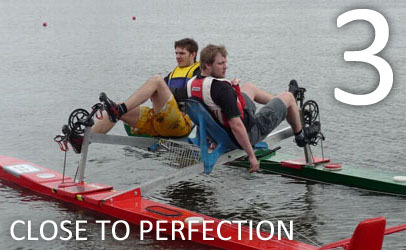 The regatta takes place at the regatta center of Allermöhe, a modern venue for canoe racing and rowing competitions. There will be new sanitary equipment, delicious food and drinks for our participants and a comfortable racetrack. At this time we could elate 14 teams with 28 boats from all over Europe. So enquiring people are desired to watch the competitions from 4th to 8th of May. we are pleased to announce, that the official Homepage of the IWR 2011 is now released. We hope it can inform you about all you want to know. 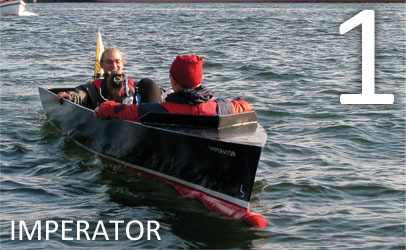 In course of the next weeks it will develop to the main source for information about the IWR 2011. Any relevant information from the organisation up to the results of the races will be published on this page.